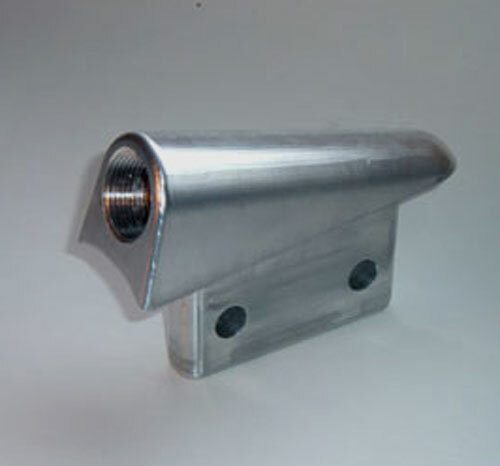 We design custom components to suit individual requirements. Confirming the final design either in a 2D drawing or 3D solid model format, before quoting on any job. 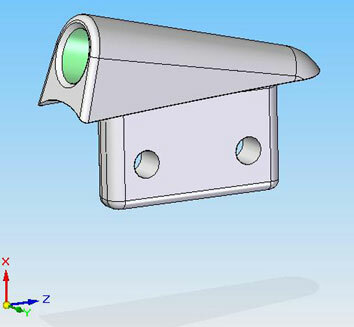 Being important to check the feasibility of a design before machining to ensure the component is suitable for its intended end use application. Pricing for design work is based on an hourly rate of $75.00 (excluding GST) with half the fee refundable after delivery of the components. Expected minimum pricing for design work on a single simple component is 1 hour for a 2D drawing and 2 hours for a 3D solid model. As all our services are project orientated -- we discuss what objectives needs to be achieved and create any number of specific projects, with mutually agreed outcomes and time frames, to complete the objective -- contact us for custom components design quotations. 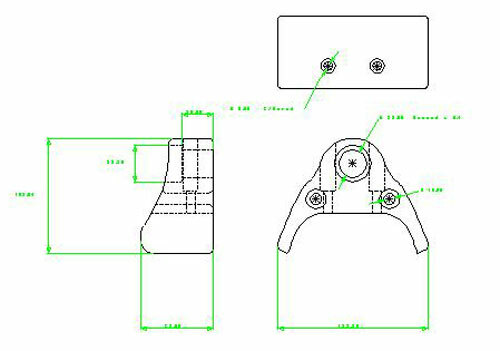 From your pencil or digital drawing we create an accurate 2D representational template which will either go straight to 2.5D machining or from which we create a 3D solid model ready for 3D machining. A 3D solid model ready for customer approval. 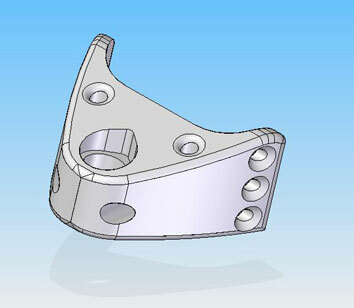 Customer approved 3D solid model ready for machining. 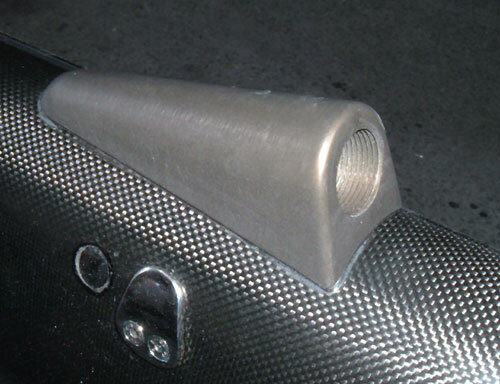 The machined component (rod rigging forestay tang suitable for a 50 ft. racing yachts' carbon fibre mast) ready for delivery or anodising. Finished custom component installed by the customer.